Bob Bowman, a farmer in DeWitt, Iowa, is Chairman of the Board for NAGC and represents NCGA and the Iowa Corn Promotion Board. He is past president of the Iowa Corn Growers and the Iowa Corn Promotion Board. Bowman works on a multigenerational, innovative family farm that produces corn, soybeans, seed corn and seed soybeans. He is also involved in custom fertilizer application, pesticide and crop spray application, trucking, custom planting and harvesting. Bob and his wife Jean farms with his son, Bob, and has has children and grandchildren in DeWitt and Chicago. Larry owns and operates a diversified farm in east central, North Dakota with his brother, son and their families. They grow corn, soybeans, hard red spring wheat, alfalfa, plus various other crops and have a cow calf herd. 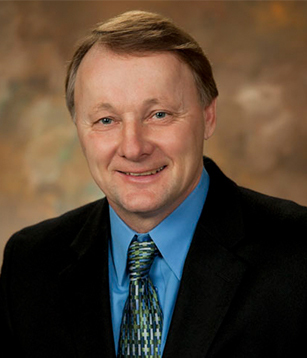 He is active in North Dakota and National corn organizations, as well as other commodity and civic organizations. Larry and his wife Margaret and have four adult children, two actively engaged in production agriculture. Pete Snyder is a senior business executive with a wealth of growth-oriented business management experience. He started with the NAGC as a consultant, became its executive director in April 2015, and its fulltime president in July 2016. Prior to that, Snyder headed up Snyder Consulting, providing direct client service following 18 years at Shandwick (at the time, the world’s largest independent PR firm) and its predecessor agencies. In March 1996, Snyder became president of Miller/Shandwick Technologies, leading that agency through record growth, including expansion in the U.S., Europe and into Asia. In June 1997, he added the responsibilities of president, Shandwick, U.S.A.
Snyder is a graduate of Cornell University, College of Agriculture & Life Sciences. His community interests are diverse; he has served on the boards of over two dozen civic, charitable and church organizations. Snyder lives with his wife in St. Louis. Their two sons are grown with children of their own, which he spoils as often as he can. Denny Maple is owner/operator of a farming operation that produces corn, soybeans, and wheat, as well as, hogs. He attended Purdue University before returning to a family farm. Denny currently sits on the county fair board and the Purdue Dean of Ag. 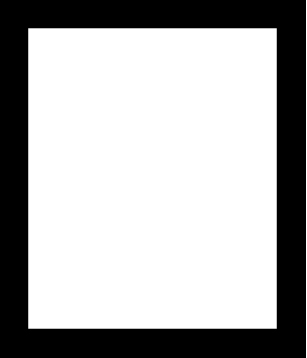 Advisory Board. 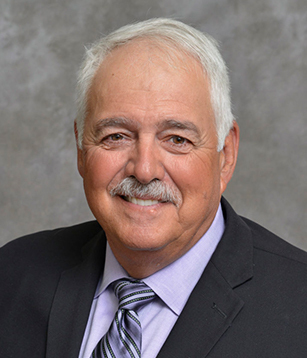 He is a Director on the Indiana Corn Marketing Council and is also the Vice Chair of the Corn Production and Quality Action Team through NCGA. Lastly, Denny also sits on the Purdue Phenotyping Research Advisory Board for the Indiana Corn and Soybean Innovation Center. Charles DeGrote, with his wife, Cindy, have been farming since 1977, which involved a farrow to finish hog operation and raising dairy steers. Also, part of their operation is raising corn, soybeans and sugar beets. Charles attended Ridgewater College. Charles is presently on the following Boards: MN Corn Growers Association, NAGC, Chippewa Valley Ethanol Company, American Coalition for Ethanol, local government boards and associations. Clark and his wife Milissa and have two sons, Brennan 24 and Masson 22. They farm and ranch southwest of Washburn ND with son Brennan. Masson is currently studying computer science at the University of Minnesota Moorhead. They raise Corn, Soybeans, Wheat, Canola, Pinto Beans and Sunflowers. They also have a cow calf operation along with a stocker/yearling operation and feedlot and own and operate two agricultural retail businesses: River Ag in Washburn ND, and Mid State Ag in McClusky ND. 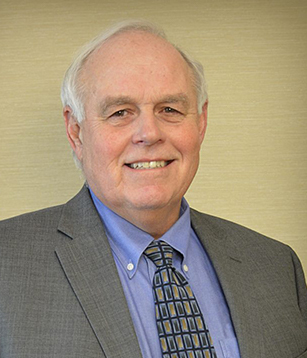 A fourth generation farmer/rancher, Clark currently serve as the chairman of the Washburn Planning and Zoning board, director of the Washburn Rural Fire Board. 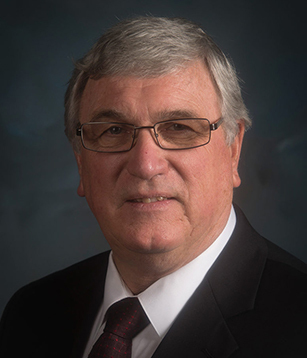 He is currently on the North Dakota Corn Growers board as well as an exoficio member and past Chairman of the North Dakota Beef Commission which through that board I am the Co-Chair of the Global Growth Committee, NCBA Federation of State Beef Councils. Bob was born and raised in Fredonia Kansas in the southeast part of the state. He attended Fredonia High School graduating in 1969. He attended Baker University in Baldwin City, Kansas graduating in 1973 with a BS in Business Administration. Since then he has farmed with his dad and brother. After his dad retired in 1982, he and his brother Mike continued to farm as partners as Timmons Bros Farms LLC. They raise corn, soybeans and wheat. Through the years he has served on the Radiant Electric Co-op board, Wilson County Fair Board, Wilson County FSA committee, Lions club and the Fredonia Arts Council. He is an active member of the Fredonia First United Methodist Church presently serving as lay leader. He served 13 years on the Kansas Corn Commission and was chairman for 3 yrs. 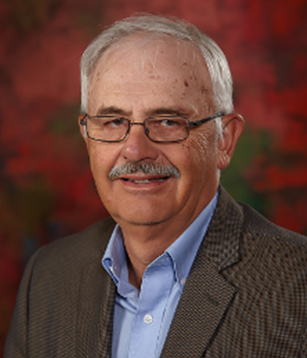 He is presently serving on the Kansas Corn Growers Association board and has been President for the last 4 years. 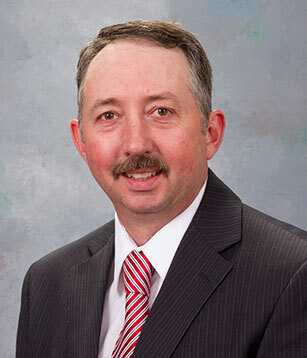 He has for many years served as a delegate for Kansas Corn to NCGA and been a member of several Action Teams including serving 6 years on the Research and Business Development Action Team. 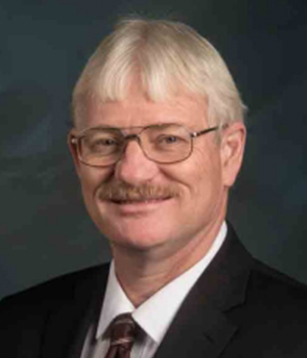 He is representing the Kansas Corn Commission as a board member of the National Ag Genotyping Center (NAGC) and serves on the Marketing Committee. Bob is married to Rebecca and they have two daughters, Shannon and Shaunya, and are guardians of Tye Splechter. 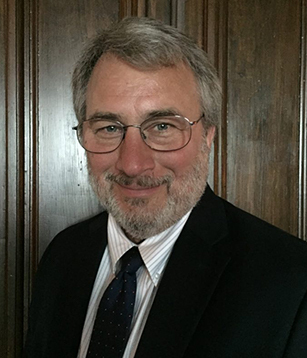 Boone McAfee is the director of research for the Nebraska Corn Board headquartered in Lincoln, NE. He manages the board’s projects and programs in the areas of research, stewardship, and sustainability, along with providing the board with market analysis of research and intelligence. Boone currently serves as the state staff representative on the National Corn Growers Association’s Stewardship Action Team. Boone holds a Bachelor’s degree in Agricultural Economics from the University of Nebraska – Lincoln. He was raised on a diversified family farm near Leigh, NE, where he is still active in raising and feeding cattle, in addition to his involvement with corn and soybean production. Josh has served in a variety of roles on his family’s farm and ag retail seed dealership since coming back to the farm in 2010. In addition to farming 1,500 acres of corn, soybeans, and wheat with his father, Josh serves as President of Yoder Ag Services, selling corn and soybean seed to farmers under the Dekalb and Asgrow brands and providing agronomic consulting services to customers. Josh has extensive experience in the area of economic and financial analysis. 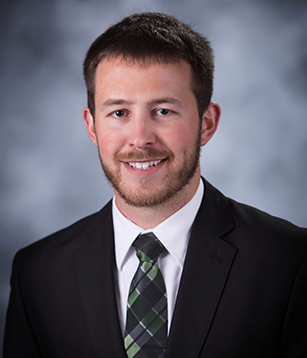 Following the completion of his Masters Degree from Purdue University, Josh has served as an independent business consultant in the bioenergy arena providing business analysis and development services primarily to companies looking to utilize the perennial grass miscanthus as a biofuel feedstock. 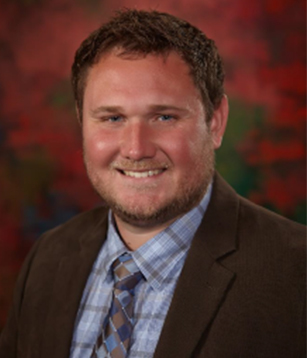 Josh holds a Bachelor’s degree in Agribusiness and Applied Economics from Ohio State University and a Masters degree in Agricultural Economics from Purdue University and an MBA from Ohio State University focusing on Operations. 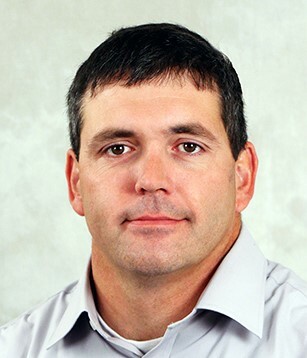 Jason McKenney is the Cooperative Specialist for North Dakota Farmers Union headquartered in Jamestown, North Dakota. 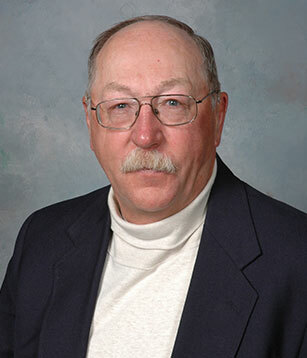 His duties include being the consolidated voice for local oil, farm supply and grain cooperatives in North Dakota. 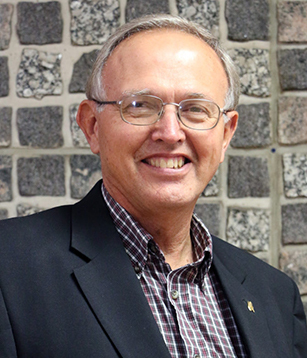 He also works on cooperative education and outreach as the executive secretary of the North Dakota Cooperative Directors’ Association. Jason currently serves on the board of the North Dakota Rural Grocers initiative and newly formed North Dakota Livestock Alliance. Jason is married to wife Mariah and together they have two sons and one daughter. Jason studied Animal Science and Ag Business at North Dakota State University. GO BISON! !